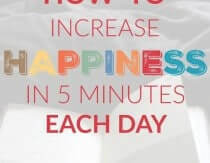 Heather Dessinger 58 Comments This post contains affiliate links. 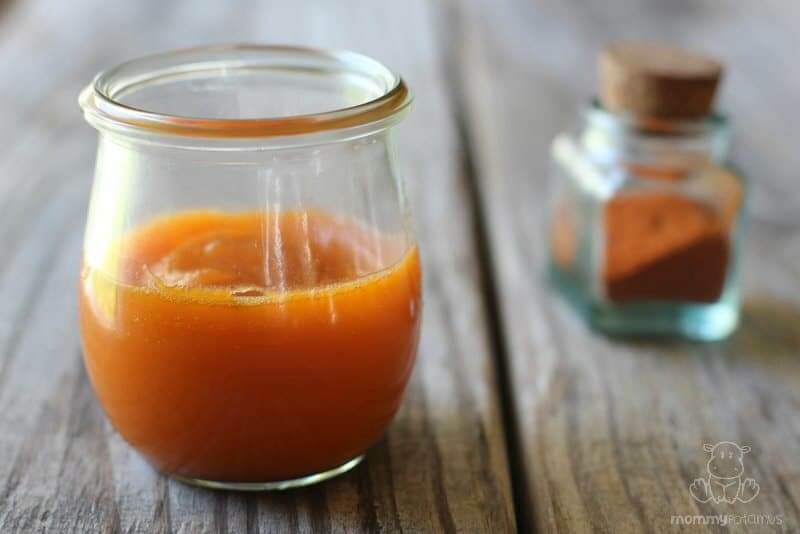 Like a certain store brand that rhymes with Icy-Yacht, this homemade muscle rub creates a soothing, warming sensation, then transitions to a refreshing, cooling sensation. It’s perfect for soothing tense muscles after an uncomfortable night’s sleep, or sore muscles after strenuous activity. Peppermint, eucalyptus, wintergreen, copaiba and juniper berry extracts and essential oils have long been used to soothe sore muscles, and research is beginning to support their traditional applications. These serve as a base for your balm. Omitting the use of water extends the shelf life of this recipe considerably. 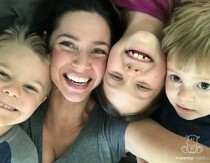 Is this blend safe for pregnant/nursing mamas and children? 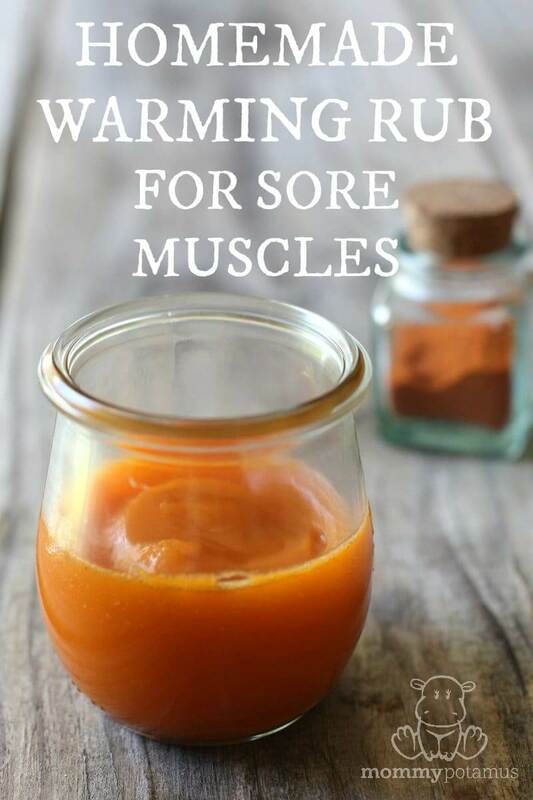 Short answer: This muscle rub recipe is a better option for pregnant/nursing mamas and children. Long answer: There isn’t enough safety data on topical cayenne during pregnancy/breastfeeding to say for sure, but WebMD says it is likely to be safe. However, for children they recommend taking a break after two days of consecutive use. Wintergreen, which is an optional essential oil in this recipe, is not recommended for pregnant/nursing women or children. Peppermint and eucalyptus are considered fine for pregnancy, but peppermint is not recommended during breastfeeding as it may reduce milk supply. Additionally, both peppermint and eucalyptus may cause respiratory distress in young children and are not recommended for use in their presence. That’s a lot to keep track of, which is why I’d go with the recipe I mentioned earlier. The blends below start at a 5% dilution, which combined with the cayenne-infused oil should be sufficient for most situations. However, in some cases you may find that more is needed to relax and soothe. A 10-20% dilution is considered appropriate for very sore muscles if used only on an occasional basis. To increase the dilution ratio to 10%, simply double the number of drops. To increase it to 15%, triple the number of drops. To increase it to 20%, quadruple the number of drops. 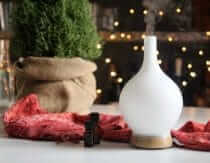 *Note About Wintergreen Essential Oil: This oil should be avoided by pregnant and breastfeeding mamas, children, anyone on anticoagulant medication, anyone who has recently undergone surgery or will soon undergo surgery, individuals with hemophilia or other bleeding disorders, and anyone who has a salicylate sensitivity (this often applies to individuals with ADD/ADHD). (Source: Essential Oil Safety)Individuals with the MTHFR mutation may also have a problem with wintergreen due to it’s high salicylate content. If this applies to you, replace the wintergreen with 50 more drops of peppermint or eucalyptus globulus essential oil. Place coconut oil and cayenne in a double boiler and gently warm the oil. Be careful not to let it get hot because the smell of cayenne will fill the room and make you cough. (Not that I would know that from experience – ahem). Once the oil is slightly warm give it a stir and then turn off the stove. Allow it to sit for half an hour and then repeat the process.At this point you can move on to step 3, or you can warm it again and allow to infuse 1-2 more times for a stronger oil. Overall this process should take 1-2 hours, depending on how many times you reheat the oil to intensify the infusion. Using a cheesecloth or old t-shirt, strain the mixture mixture over a measuring cup. After straining out the cayenne, add enough coconut oil so that the final amount is 1/4 cup. Melt beeswax and shea butter in a double boiler and add to the coconut oil. Stir in essential oils and allow to cool completely. Store in an airtight jar – Amber or cobalt are best but a clear jar is fine if kept out of direct sunlight (which promotes oxidation). I recommend storing this rub in the fridge to preserve shelf-life, which should be around 6-12 months. I love this! Can’t wait to whip some up. Does this rub stain clothing/sheets? It has a very slight tint when applied to skin so it’s possible. I recommend letting it completely absorb before layering clothing over the area and/or laying down in bed. Hi Dee, you can use pure shea butter and leave out the coconut oil and beeswax if you wish. Regarding a cayenne substitute, I suggest using my other muscle rub recipe for inspiration. I am allergic to coconut. Is there another option? It will change the texture but you could use just shea butter instead of shea, coconut and beeswax. Or you could replace the coconut with a liquid oil such as olive or almond. Just shea butter will be thicker than my recipe and the one with the liquid oil will be thinner, but both would work. Palm Oil is a great substitute. Just use almond oil / olive oil or other liquid oil instead of shea butter and coconut oil. 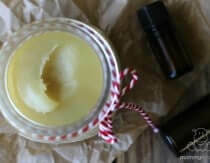 Use 1 part beeswax to 6 or 7 parts oil to get a thick salve. I re-pinned this on pinterest and it has since spawned a domino effect of interest in using coconut oil for all sorts of DIY products, especially baby products since we’re expecting our first LO in May!! I made this warming rub as a Christmas gift for my boyfriend who does lots of heavy lifting at work – he LOVES it!! I also used it for some sugar scrubs for the ladies at work. Soon we’ll be experimenting with baby wipes solution and homemade baby oils and lotion bars. Thank you so much for a wonderful post; I look forward to discovering more of what you have to offer. PS – so far, the warming rub is my favorite way to use coconut oil – tis the season to stay warm, but it also serves as an interesting way to keep it ‘spicy’ in the bedroom since the pregnancy! Thank you so much!! I’m still fairly new to all of this DIY stuff . . . I LOVE making lotion bars, in part because I make purse-size so that I can take it with me. And I’m sort of thinking out loud here, based on what I’ve done so far, but if this is using infused oils, then if I added some bees wax, I should be able to make it a bar vs cream . . . does that sound about right??? What a cool alternative to the Tiger Balm I use with hesitation. It’s origins are elusive to me. Nice work here again, Heather! Hi Heather, I just wanted you to know that the first batch I made lasted only about 6 months. We do live in Florida and I had it sitting on a dresser (not by a window) rather than inside a cabinet. Not sure if that has anything to do with it. I just cut the recipe in half since I figure that way I’ll actually use all of it (first batch got about half used or so). On the upside, I love this stuff! I find it highly effective, and it certainly smells 1000 times better than aspirin-based cremes. I use clove and peppermint oil (along with lavender) all the time for pain relief. I might try adding lavender next time since that’s known to alleviate muscle spasm. Anyway, thanks for posting this! I will probably repost the recipe at some point on my web site (with link and proper credit of course). 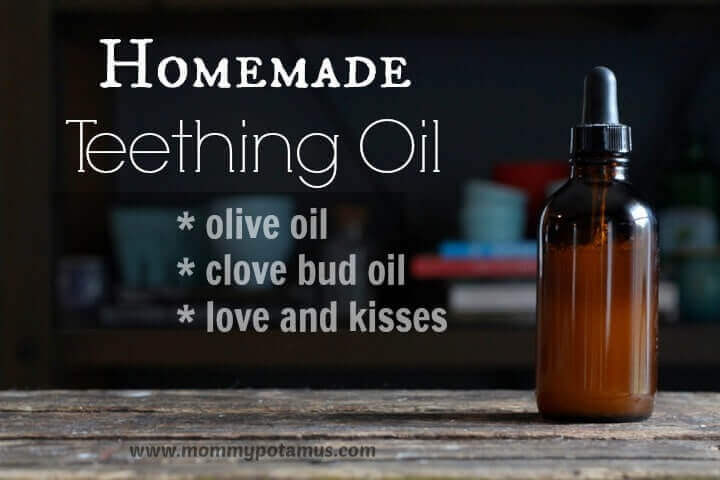 I love trying homemade medicinal alternatives with herbs and essential oils! Keep up the great work! I’ve been trying to find a diy remedy for sore arm neck shoulder and back for my partner who has been doing a lot of renovating homes and other projects. Hope this works as well as others have indicated in their comments. Question though…I have shea butter and not coco butter. Would shea butter work instead of the coco butter in this recipe? Thank you so much for sharing this remedy!! Just wanted to let you and your readers know that I just made this muscle rub yesterday and tried for the first time today on my friends painful shoulder, neck, and arm. Just a thin coat. A little while later he said they felt better. He loves it! He said he thinks it works better then some of the mainstream over the counter medications he’s tried. He complains all the time of his pain so I was really happy about the success of this ointment. He said he could feel the warmth a little bit. He was interested in the ingredients in this muscle rub and read the literature you provided about each ingredient. Thank you again!! Instead of using Cayanne pepper powder can I use chili essential oil? I want to reduce the amount of staining the cayenne pepper would do to clothes and sheets. Thank you ! This stuff is amazing. My son in law asked me to make him something for sore muscles. I found this recipe. Even my completely skeptical husband loves it. Thanks so much! Thinking of using gloves to put it on my husbands back to avoid getting it on my skin. I have pets (dogs and bearded dragon rescues 🙂 ) who probably should not be licking this off me and/or can absorbing miniscule amounts through skin. Does anyone have experience with this? Can I get an AY for gloves sound good? Sounds like an awesome concoction and I cannot wait to try it! Just a quick question for you: I want to make this for my family members who do consruction and they despise coconut oil in any form (think the range of a toddler not wanting to even have vegetables on their plates), so my question is, can I substitute the coconut oil for something else like Cocoa Butter, or Shea Butter or something along those lines? Hi Heather, just wondering if there is anything I could substitute for the copaiba oil? Can’t wait to try this – sounds amazing! I just purchased some capsicum butter could I use this in place of the oils that you use? I have not worked with kokum butter so I’m not sure, sorry! How much extra beeswax would you suggest adding to make this solid enough to put in a tube or create a bar? Also, if I plan on using the 50 drops of wintergreen – is it in place of all 100 drops of the peppermint/eucalyptus or would I use 50 drops wintergreen and 50 of peppermint/eucalyptus? Clarification on the recipe. It’s 100 drops of peppermint oil OR 100 drops of eucalyptus globulus, OR 50 drops of wintergreen oil, correct? Can I use 50/50 peppermint/eucalyptus? I love the smell and healing properties of both, so could I use both? I’m glad to see someone had the same result. I did the same thing as you and got the same result! 3 days and added more pepper and essential oils! Lol I even stopped using gloves. Maybe I let it get too hot. But I will test on others to see if pain relief occurs without the heat sensation. It is not icy hot- it doesn’t have capsaicin in it. But it has a lot of unneeded chemicals. What Scoville unit of heat do you use for this recipe? There are several available. I made the rub at 15% strength with the suggested oils and without intense heat to warm ingredients. It did not feel warm or cool at all when I applied. What did I do wrong? Thanks for the recipe, it looks great and since I’m planning to do a lot strength training this summer I reckon it’s going to be invaluable. I was just wondering if the coconut oil will make my achene flare up, it’s quite bad on my back, also is there anything that I could add to lessen it? Coconut oil can cause acne flare ups if you are prone to them, I would suggest swapping it out for Jojoba oil. It is closer to your skins natural oils. Hi my mixture is so watery n is it possible after a few days to re do the recipe by adding more beeswax?Thanks. Would it hurt to add in a little ground ginger to this blend? could you use liquid cayenne? Concerning your note about Wintergreen, does this apply to those with Sickle Cell Disease as well? Meaning Wintergreen is not safe for Sickle Cell Patients? Im ‘allergic to cayenne pepper. Any alternate to this? I want to make this at 20% dilution. For a 20% dilution you recommend to quadruple the number of drops. So for example would it be 400 drops peppermint, 150 drops wintergreen, 120 drops copiaba, 120 drops juniper berry?? It just seems like an aweful lot- almost as if it’s 50% dilution. Hoping to get reply asap as need to make this soon. Hi, sorry I made wrong calculations! Is that correct or is that more of a 50% dilution? What would you suggest for someone who has had back surgery.They had to use some of the tendons from their upper thigh and lower buttocks. They have used extra strength tiger balm. But here are times where they need something even stronger. Plus they used to use capisan spray it was called volcanic oil / turpentine. Any suggestions would be great.